The brand new Peugeot PLA Chianti 580 From Italy With Italian design and style throughout the motorhome with many luxury features.. 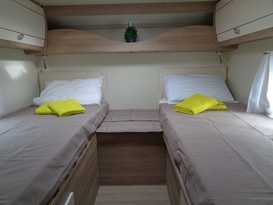 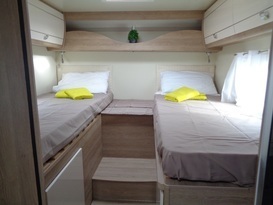 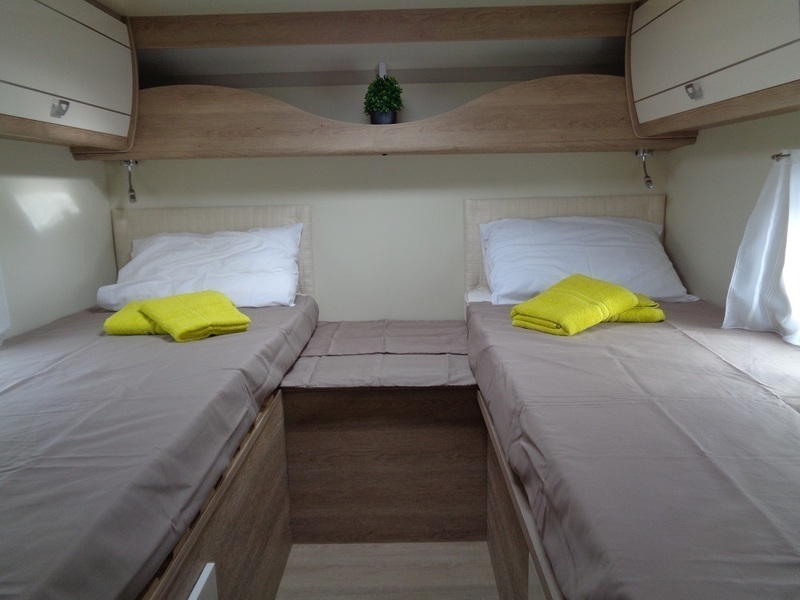 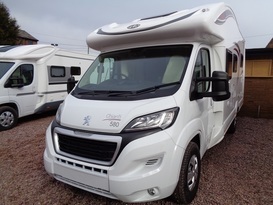 The New PLA Chianti 580 well is a appointed 5 berth motorhome with two rear single beds that can be made into a very large double bed and a electric drop down bed at the front. The PLA Chianti 580 is the perfect motorhome for a weekend get away to the great outdoors around the Uk with all the national parks to explore or take a adventure around Europe. Fitted to the Chianti is Manual Retractable Step , Hill holder, ESP, Painted door handles, Front Fog Lights, Cab Air-conditioning. 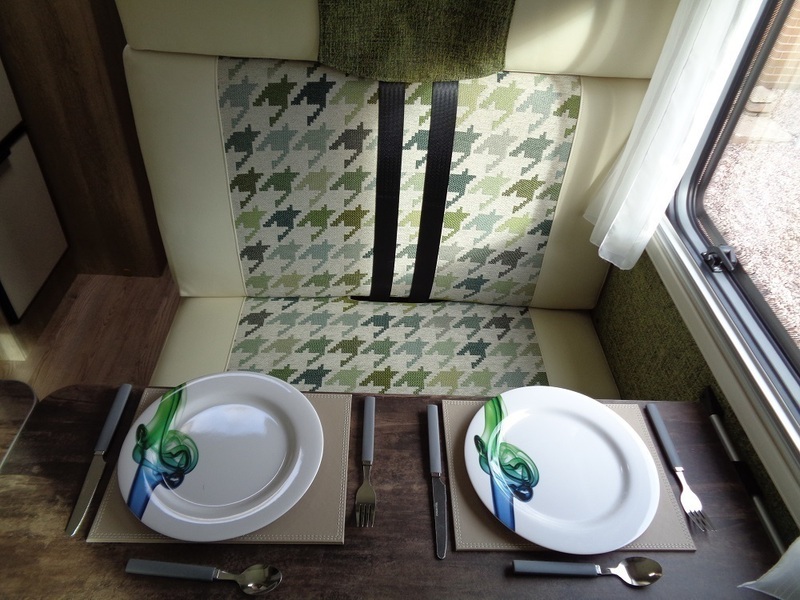 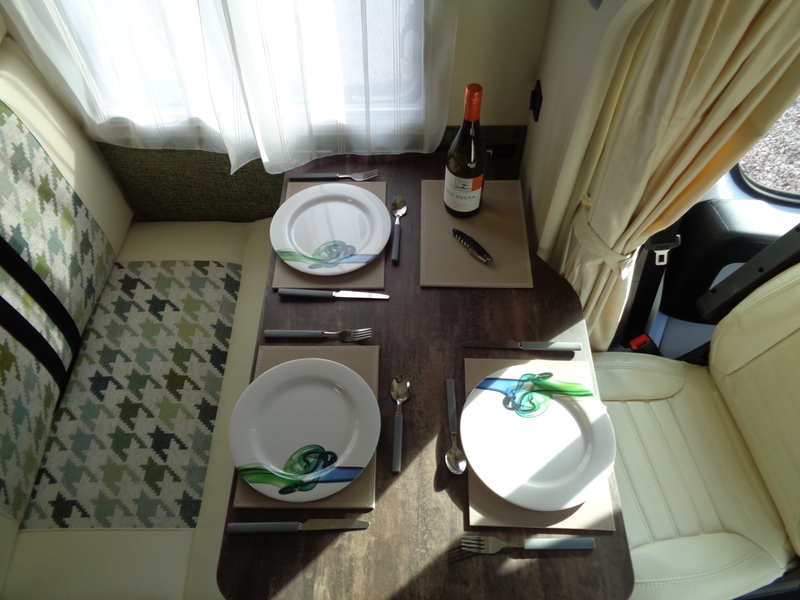 Ruffina is a New 2018 comfortable motorhome with all the luxury facilities. 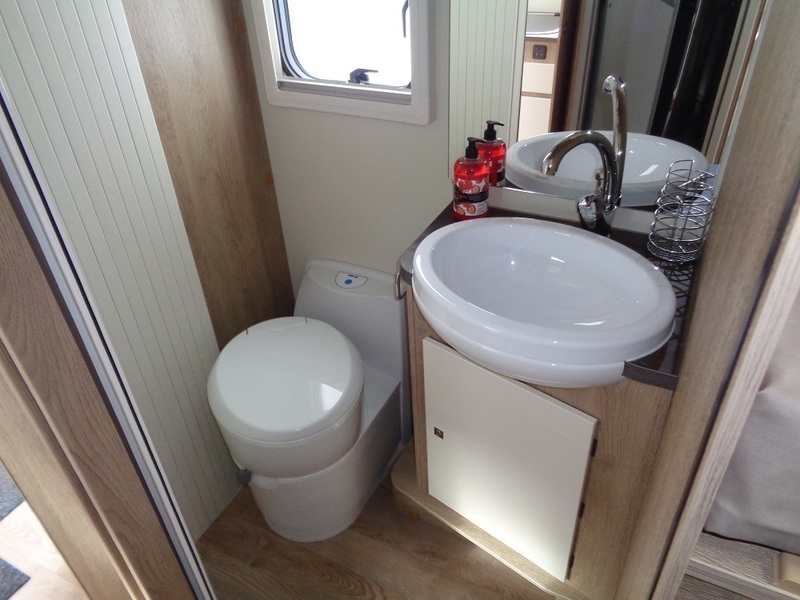 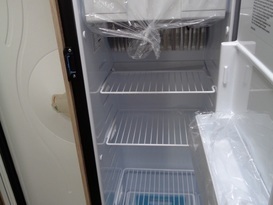 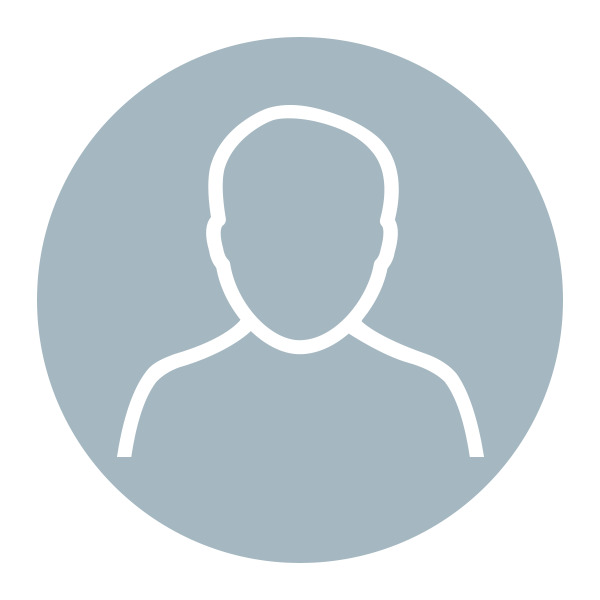 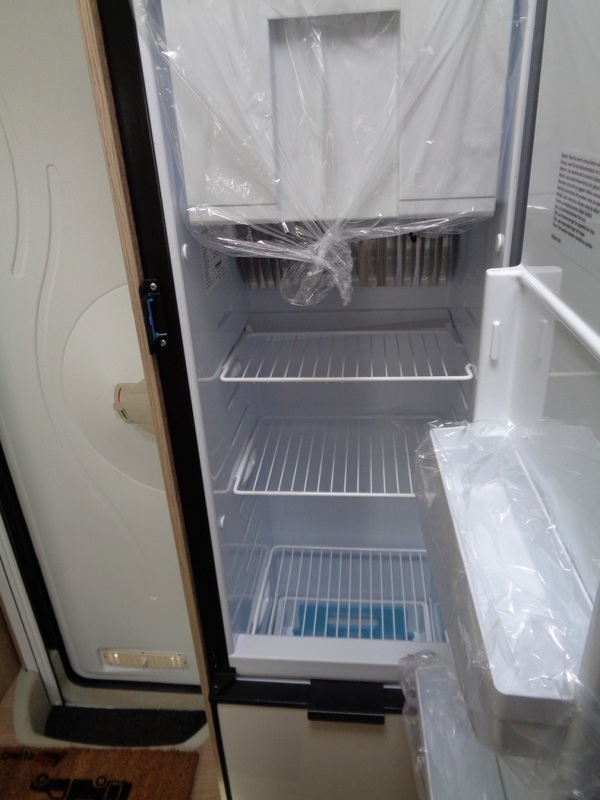 A full inventory is included in the hire a 21" freeview television and optional extras are available. 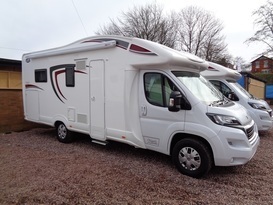 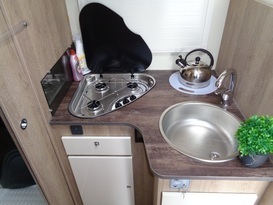 The PLA Chianti 580 is the perfect motorhome for a long weekend get away to the great outdoors around the UK with all the national parks to explore or take a adventure around Europe.